We were pleased to shoot interviews and b roll for a brand new client, GFI straight out of Malta. 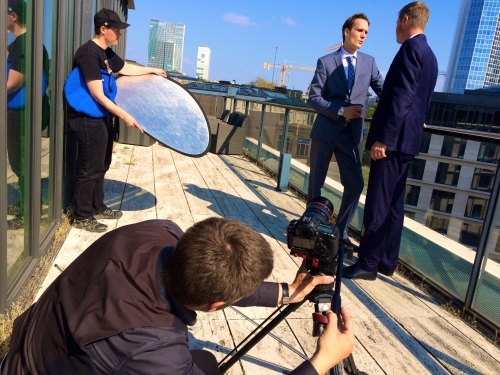 We spent a beautifully sunny day filming the workforce at the Frankfurt based finance company Youmex Group. We shot with the good old Canon 5d and transferred the footage immediately to the client for a speedy turnaround.